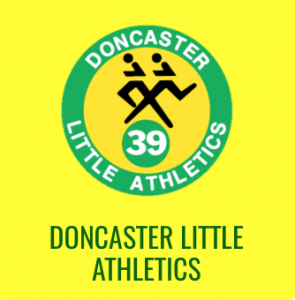 News and updates from Doncaster Little Athletics Club are shared through Team App, available on both Apple and Android devices. Stay up to date with all the latest information. Click on the DLAC TeamApp Logo below to see the web version of our TeamApp. Log into the App and search for either Doncaster Little Athletics, or the name of your club. Choose your applicable access group or groups.